Book Elves, Nathaniel and Maggie last minute ideas. Brand new newsletter out now featuring some holiday suggestions from your favorite bookstore elves, Madison & Kate! If you need any ideas take a look at some of our favorite non-fiction, fiction, young adult and kids picture book selections. 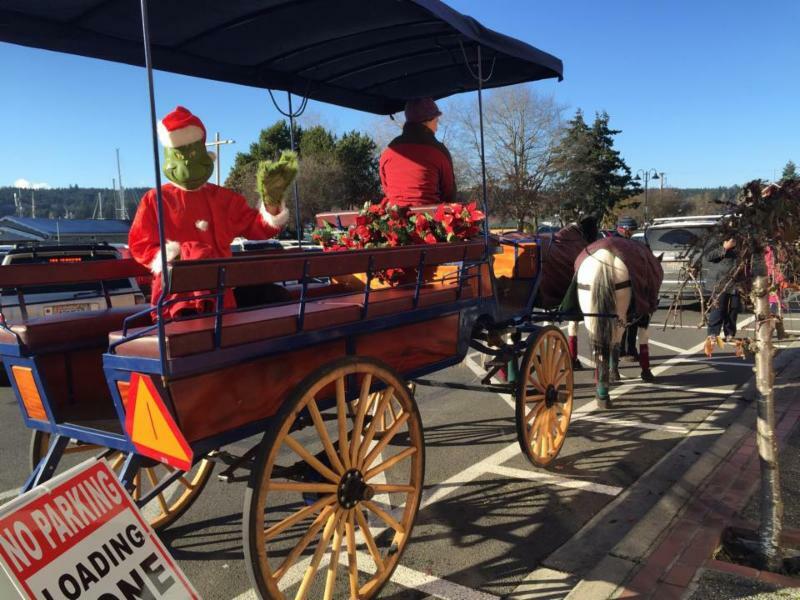 JULE FEST in POULSBO is the first Saturday in December. Yes, this Saturday in Downtown Poulsbo. 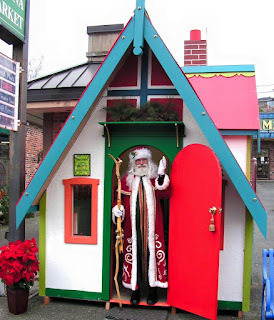 The Scandinavian Bazaar starts at 10am at the Sons of Norway Lodge- lefse (My Favorite) split pea soup, small sandwiches, cookies and more.. 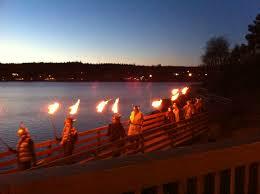 Starting about 4ish, the Vikings welcome the Santa Lucia Bride, either by boat or by the boardwalk to the waterfront bonfire. It's a great celebration, don't miss it. 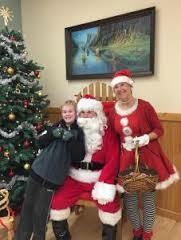 Sunday is Santa's Breakfast, $10 adults, $7 children. Yes, photos with Santa and Mrs Claus! A few of us downtown businesses owners and Lodge members handle the cooking and serving. We hope to see you this Holiday Season in Poulsbo and in our new Pop Up Holiday store in Bremerton, 409 Pacific Avenue. Plan to join us for all of these Holiday festivities! 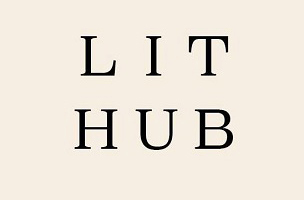 What have I read lately & just Loved! 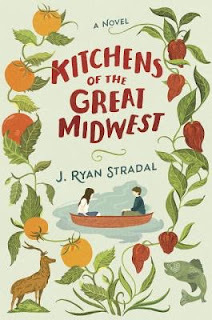 First up -Kitchens of the Great Midwest by J Ryan Stradal. You gotta love a book about food and the first food is Lutefisk! It's a wonderful tale of family, loss, love.. .. so much more. I so enjoyed following Eva's life, from a twinkle in her parents eye, thru childhood to a young woman. We enjoyed Jennifer Adler discussing her book Passionate Nutrition, we had two events with her. this past summer I am preparing to make her Beet Salad again, I love it so much, as the other recipes I have made from this book. 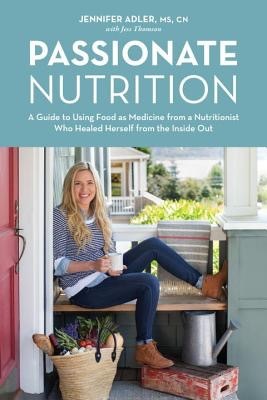 Her life story and how she became a Nutritionist is an amazing read. A book I feel you will refer to many times and give as a gift to your friends. Syttende mai Norwegian Independence Day 17 mai norge, Yes it is Viking Fest this weekend in Poulsbo. A fun run/walk, A fabulous small town parade down Front Street. rides, Norwegian lunch served at the Sons of Norway. Always a fun time. The Gospel of Loki by Joanne Harris. ( Yes the author of Chocolate). I was also very lucky to have met Joanne when she recently visited Seattle. 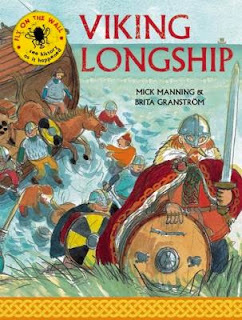 by Mick Manning, Brita Granstrom, Brita Granstrom (Illustrator). Learn what Viking life was like. 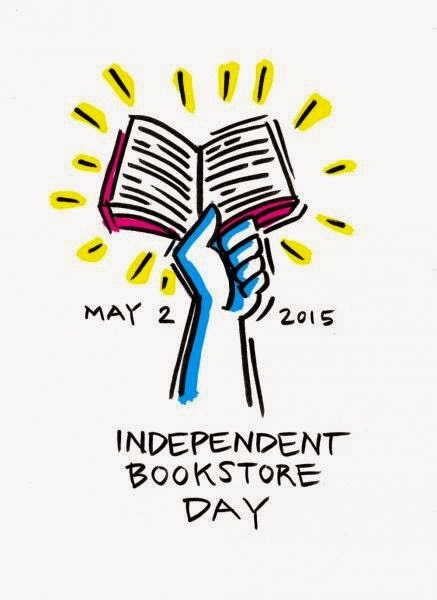 Indie Bookstore Day May 2nd. Come celebrate with us, or if not local, celebrate at an Independent Store near you. 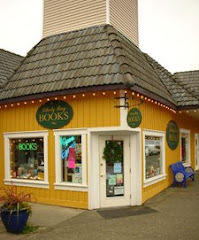 We are joining in with 16 other Puget Sound Indie Bookstores in celebration. 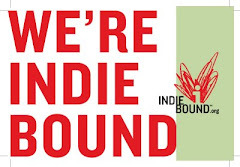 If you, as an avid reader/Indie Bookstore supporter, visit ALL of us, on May 2nd, (get your Indie Bookstore map stamped) you will be entered into the running for an Puget Sound Indie Bookstore Champ discount card! The Champion card winner receives 25% discount for a year at ALL 17 Indie Bookstores! WOW! Great ready! We have many great activities planned for May 2nd. The Opening of a Borrowed Kitchen Bakery branch inside the store. Sasquatch Hour. Store Mad Libs. Local authors Rebecca Van Slyke- a NKHS grad, Mom's School, Barbara Jean Hicks, PNW author of two Frozen Books. At 4pm we have Ask Johnny Hour with local author Jonathan Evison. In the evening we have local musicians playing from 6 to 8pm. We will have many giveaways for young and old. We hope to see you all on May 2nd. I spent some time on the beach in Maui, this winter, power reading through a few Teen and Middle grade reads. I enjoyed all of these. A few are released and ready for you to start reading, a couple others you can add to you TBR pile this Spring. 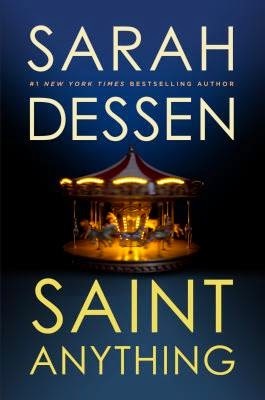 First up Teen read Saint Anything by Sarah Dessen, A store favorite author! 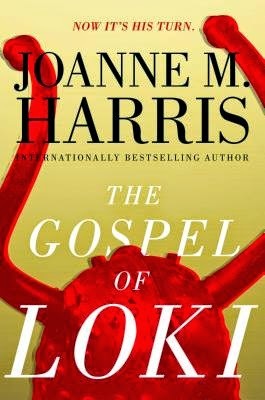 This book does not disappoint. Loved it! Out May 5th. 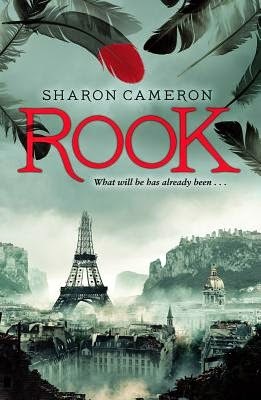 Teen/Middle Grade read Rook by Sharon Cameron. Set in Paris, after a devastating World War, technology is feared. Again Loved it! Out April 28th. 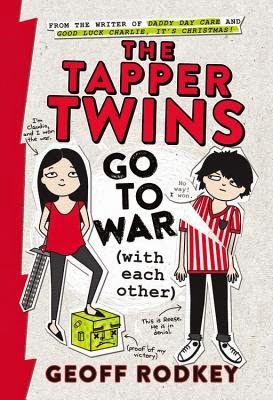 For Middle Graders The Tapper Twins go to War by Geoff Rodkey .Fun read with diagrams.pictures, gaming on each page. I was lucky enough to meet Geoff in Seattle. He's written screen plays for movies and TV shows you've probably seen! Entertaining read for boys and girls.Out April 7th. 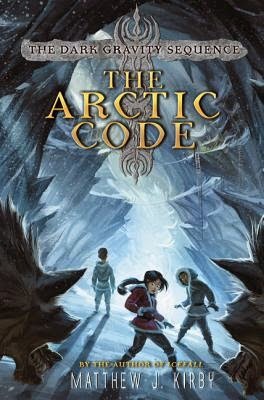 Last Arctic Code by Matthew J Kirby Ice is covering Earth. 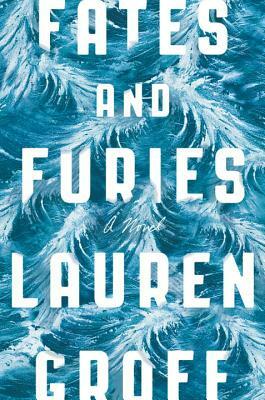 Eleanor goes in search of her Scientist mother in Frozen Alaska from Arizona. Fast paced thriller! Out April 28th.